The Great War has ended, leaving a wasteland. As great minds step out of Vault 76 on Reclamation Day, this may be the name of the area they're stepping into. We're fully aware that there's a guitar sword in the tweet below, but something more significant may have been revealed. 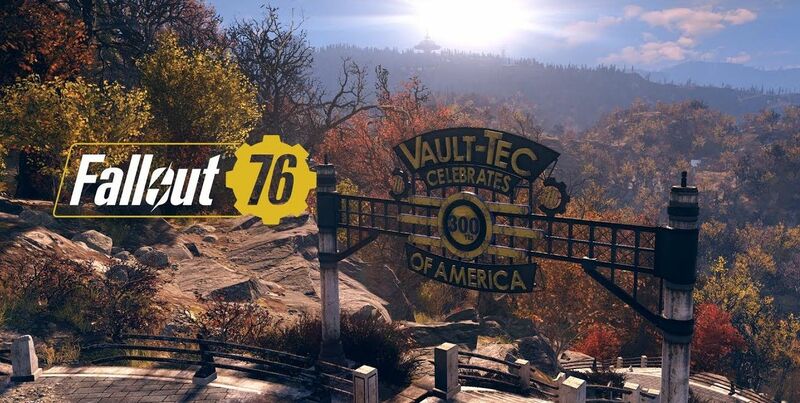 In a tweet from the official Fallout Twitter account, it seems like Fallout 76's West Virginia setting is refered to as "Appalachia." Fallout 76 is a departure for the series because of its focus on multiplayer, but also an important part of the Fallout world's history as it takes place before all of the other games in the Fallout timeline and essentially sets the stage for the first game. Fallout 76 launches November 14, 2018, on PS4, Xbox One, and PC. Stay tuned to Shacknews for additional updates.